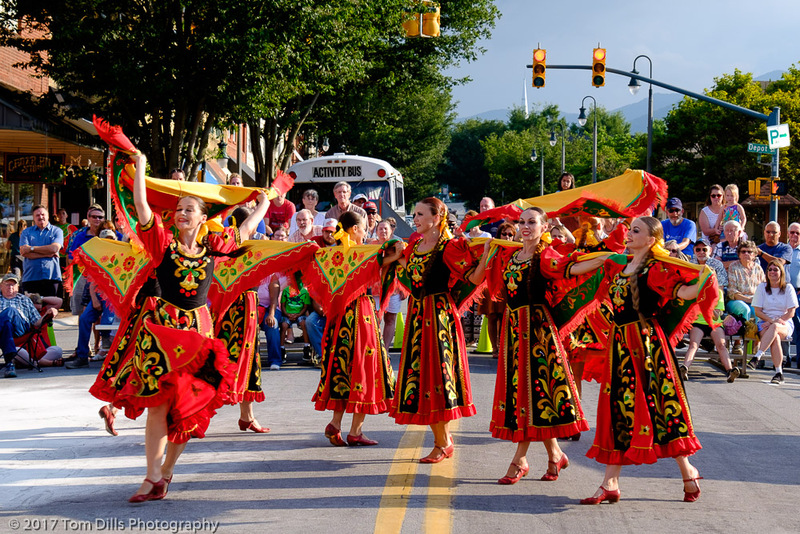 An annual event in Waynesville, NC is the Folkmoot Festival that takes place at the end of July. 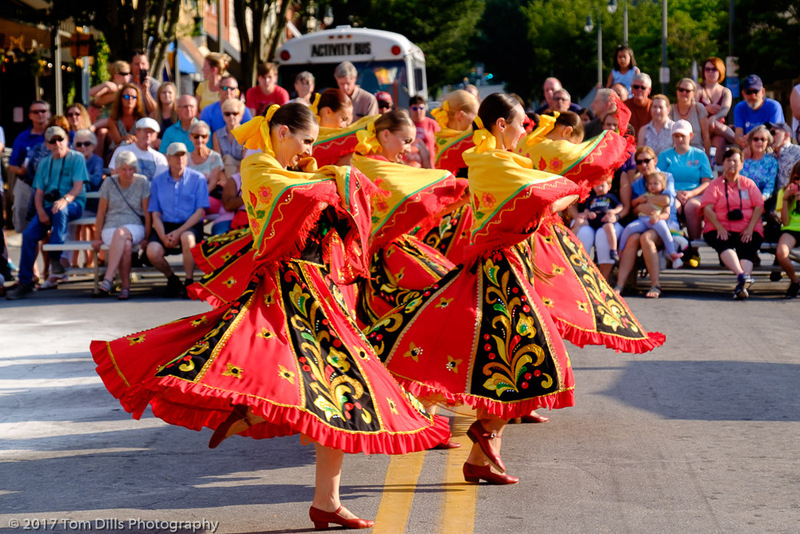 We typically get to Waynesville during the month of July, but for all our trips there we had never made it to the Folkmoot Festival or anything that had to do with it. 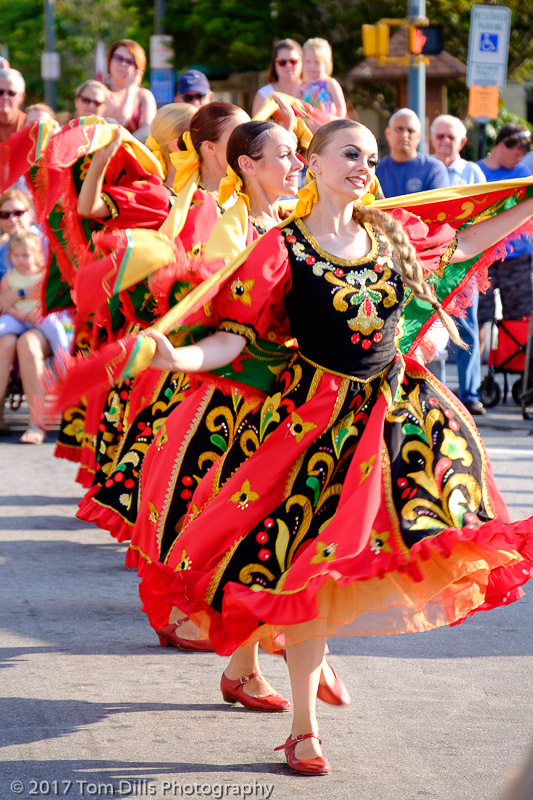 This year, while planning our July visit I happened to notice that some of the performers would be participating in the annual Street Dance in downtown on Friday night, and that the Parade of Nations on Saturday would be right down Main Street That was too easy to pass up, so we went. 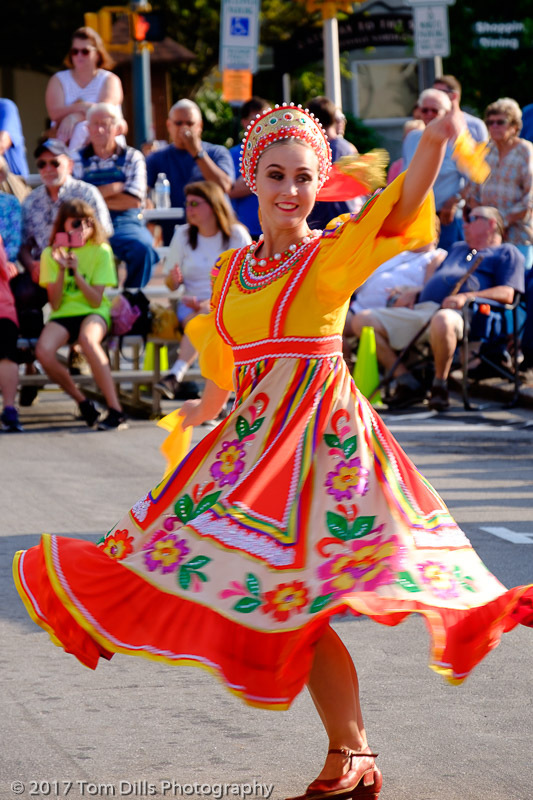 At Friday’s Street Dance, the Ogon’ki Ensemble from Russia (Siberia) were featured. 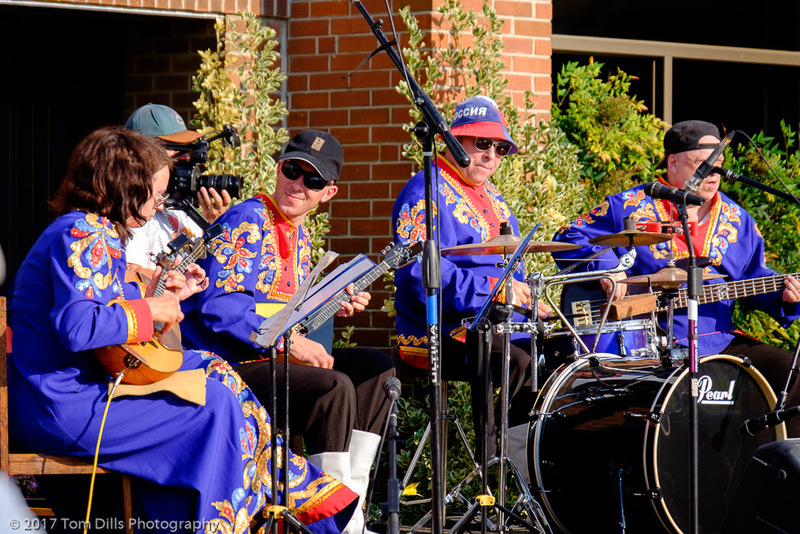 They put on a great show with several groups of performers. These photos are from that performance. I also got some photos from the parade the following day, but those will need to wait for another post! Oh, wow! What awesome colors, great action images and those smiles. Looks like they are loving the dancing and performing. And, another great series of images. Now looking forward to the parade images.